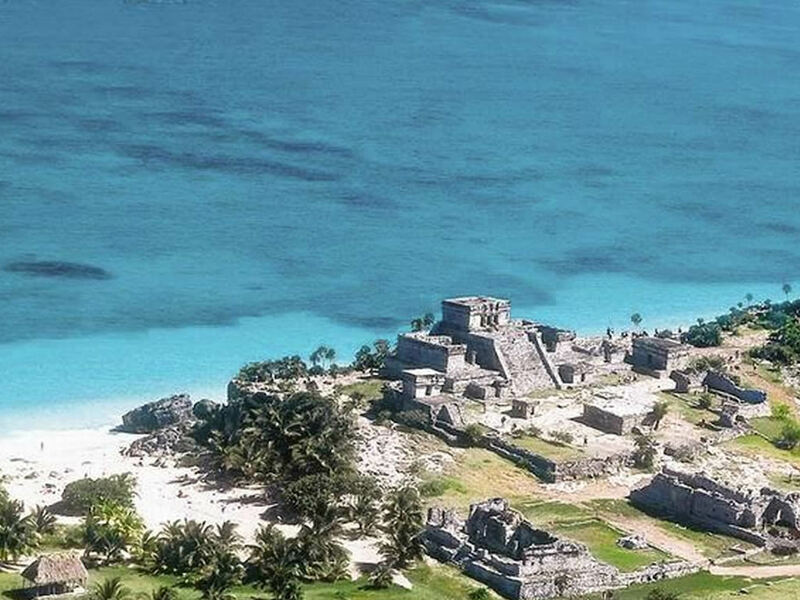 They have captured my interest for a few years and I am excited that during my stay in Cancun next year, I will have the chance to go and visit some. 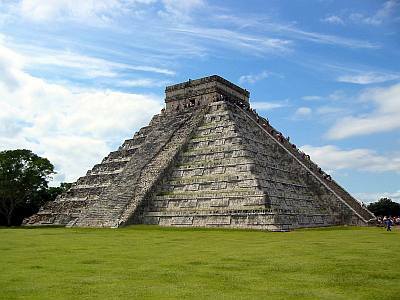 I am particularly keen to visit the site called Chichen Itza which has ruins from 7th and 10th Century that include stone structures with carvings, areas used to worship and an underwater sinkhole which was a traditional ceremonial site. 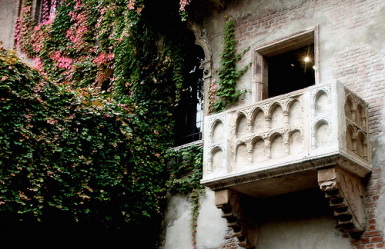 The balcony and house that is said to have inspired William Shakespeare to write Romeo & Juliet can be found in the Italian city of Verona at Casa di Giulietta. I have a big interest in Italy and love the whimsical aspect of this site, I will definitely be writing a letter to Juliet! Even if it isn’t real, something that so openly celebrates love, will always win in my book. What’s not to love and have extreme wanderlust over? 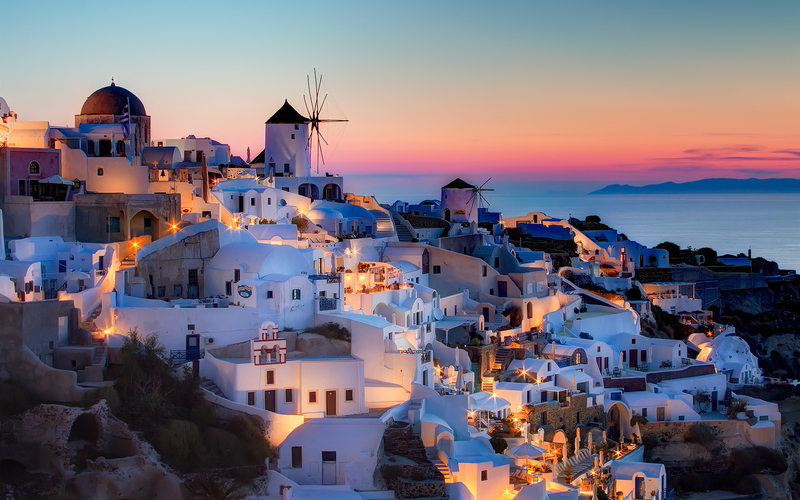 Santorini – an island formed from a volcanic caldera, this southern Greek island is an iconic image of Greece. Sun, beaches, volcano and white-washed buildings paired with colourful roofs or details (traditionally different volcanic ash was used to create this) that cascade down the cliff. Love that one of my favourite book series “The Sisterhood of the Traveling Pants”, has an amazing affinity to Santorini – adds to the magic! A sandstone rock in Australia’s centre – the largest of its kind at 350m high – holds a special significance to the Aboriginal culture. I find it fascinating that at different times of the day, as the sun changes position the rock appears to change colour – including amber, purple and blue. 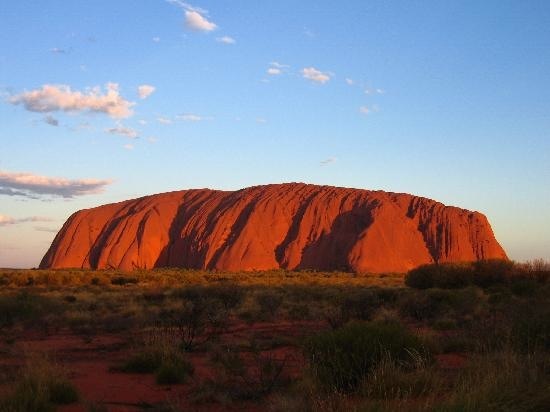 According to Lonely Planet, two thirds of Uluru is below ground and it would take three and a half hours to walk around! Basilica, church, cathedral – whichever term you use, there is no denying that this is an amazing man-made creation. I love ornate architecture, particuarly cathedrals, and this one is designed to a medieval theme. Interestingly the building of it is not finished, it is expected to be completed by 2026. Mainly gothic style with three facades that face different directions which depict different scenes including Birth of Jesus and Heaven & Hell. 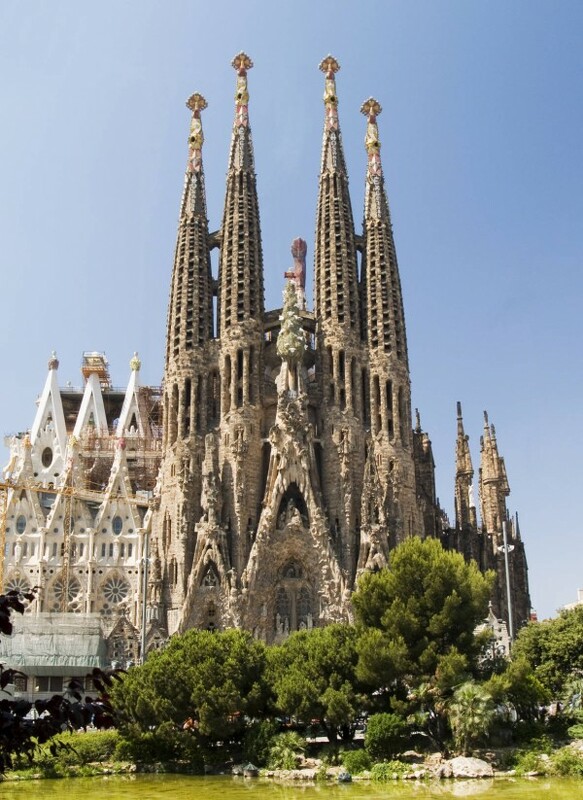 At La Sagrada Familia – it is apparently not uncommon for the entry queue to be over a two hour wait.